In reference to air traffic control, one always thinks about managing planes and helicopters in the air. The ground game is just as amazing; a comparable amount of finesse goes into managing the fleet in the maintenance hangar. Corporate Helicopters has a passion for flying. Incorporated in 1990, they have evolved into the leading helicopter service provider in Southern California and Baja Mexico. With a diversity of operations, their specialized divisions fly celebrities, film crews, construction crews, television news reporters, vacationers, business executives, and critically ill patients across the U.S. and Mexico. Corporate Helicopters is an authorized Robinson Helicopter parts center with a maintenance department staffed with Robinson Factory trained mechanics. They provide expert repair and maintenance, from complete overhauls and inspections on the R22, R44 & R66 models. With far reaching services and expertise, Corporate Helicopters makes the commitment to ensure their clients receive the absolute best service possible, every time. Ladder Industries also believes in this core value, and was the custom ladder company of choice for Corporate Helicopters’ specific aircraft maintenance ladder needs. 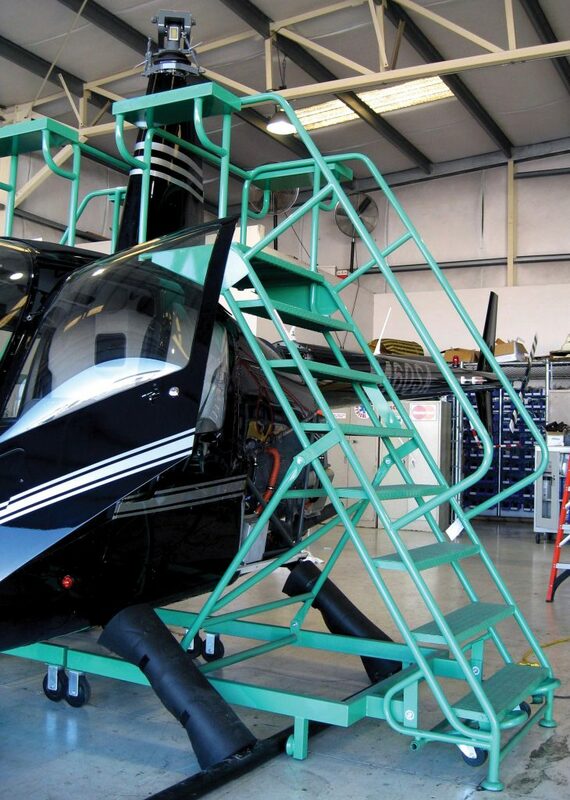 Calvin Penfound of Corporate Helicopters reached out to Ladder Industries by way of the Robinson mechanics training school for the custom access ladders for Robinson R44 helicopters. Tim Gonzalez of Ladder Industries was part of the design team to configure the custom ladders. The most important part of designing ladder access in the aviation field is to keep the ladders from contacting the aircraft and provide the mechanics a safe and user-friendly platform. 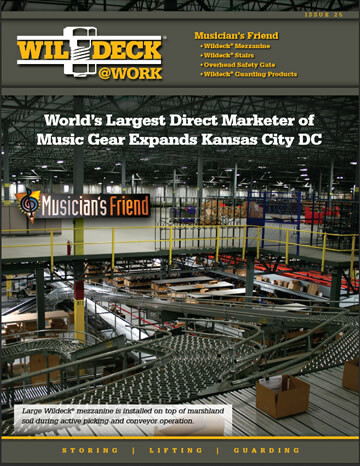 “Ladder Industries was fantastic mainly because of the exceptional turnaround time and delivery. 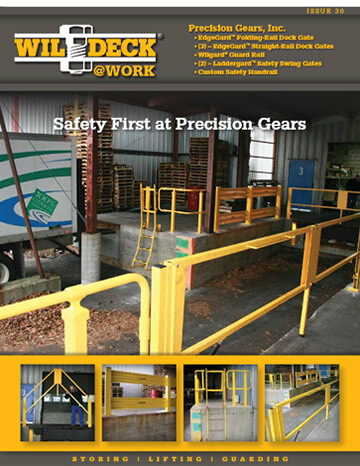 It was amazing to have both custom ladders delivered quickly to our site for virtually no cost,” said Penfound. 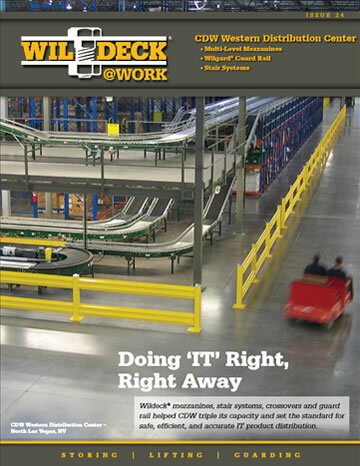 Ladder Industries values exceptional customer service. “We are always recommending these ladders to anyone who will listen, we are so happy with them,” said Penfound. Corporate Helicopters has an exceptional reputation, a passion for flying, and an unwavering dedication to their clients. 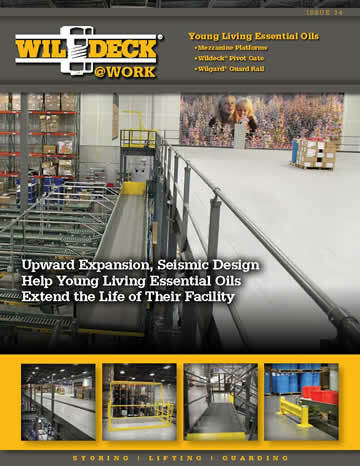 Ladder Industries demonstrates the same high-level qualities, with a strong belief in unwavering dedication to providing exceptional products that meet their clients’ needs, reaching vertical heights of their own.